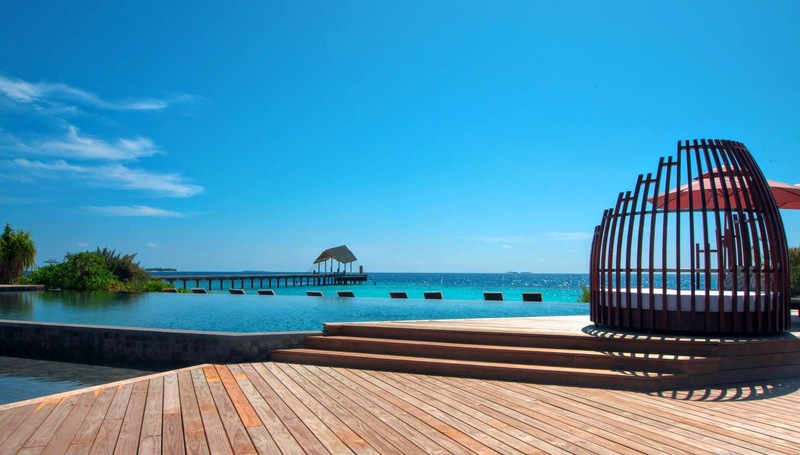 Located on one of the most preserved atolls in the archipelago, Amari Havodda offers an ideal getaway within the pristine nature of the Maldives with uninterrupted views of the ocean and beyond. 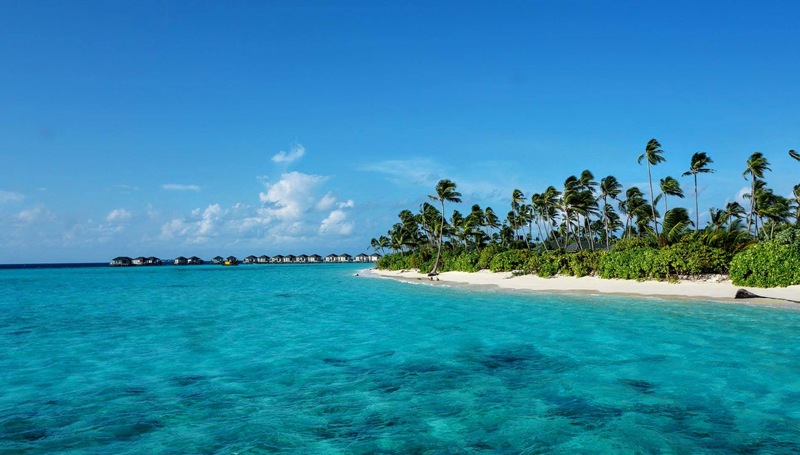 The resort features 120 villas including, overwater” and beach villas. Taking inspiration from Maldivian art and designed under the concept of “natural simplicity”, the guest rooms offer a contemporary and peaceful environment, as guests take in the soothing sounds of the ocean. Amari Havodda is also brimming with a host of facilities comprising a number of culinary options with international and Asian flavours, including the Amari signature all-day dining restaurant, Amaya Food Gallery, which is designed with open kitchens inspired by well-loved street foods of Asia. Guests can also enjoy creative cocktails around the main pool deck at the Thari Bar, whilst those who are a little more active can head to the Water Sports Centre or the Dive Centre to explore the colourful underwater world in the island’s house reef. Travelling to Amari Havodda takes place from Ibrahim Nasir International Airport, guests will take a 55-minute flight to Kaadedhdhoo Domestic Airport on a fixed-wing plane, followed by a 10-minute speedboat transfer to the resort. The domestic transfers will be arranged for guests by the resort once the reservation has been made. 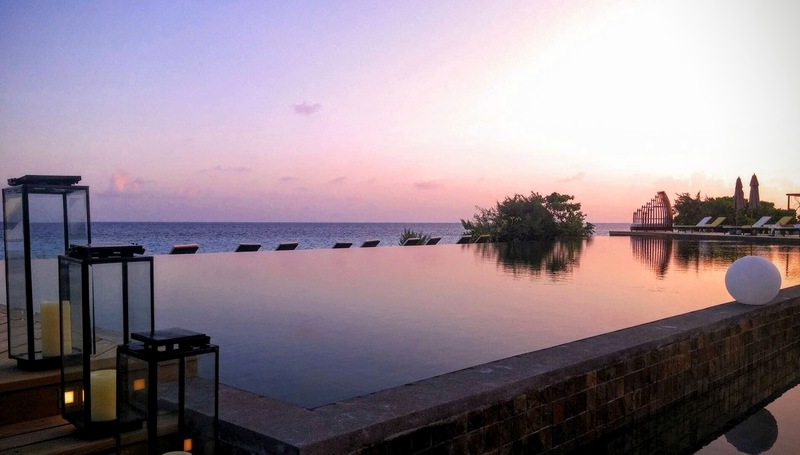 A Maldivian Paradise — Amari Havodda Maldives — Few places are still secluded, left untouched and completely exotic. Few places will let you truly get far away, disconnect, leave it behind, relax and unwind.